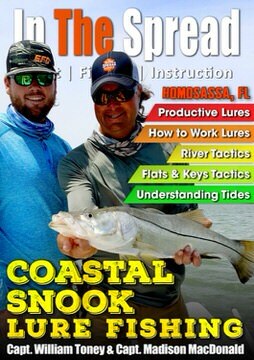 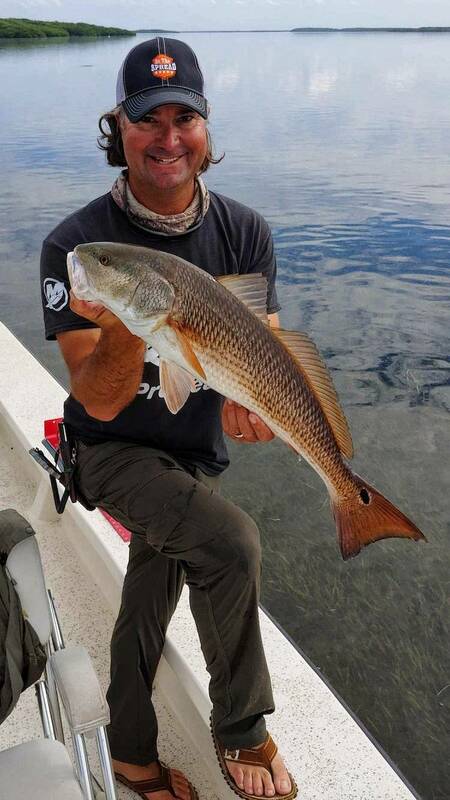 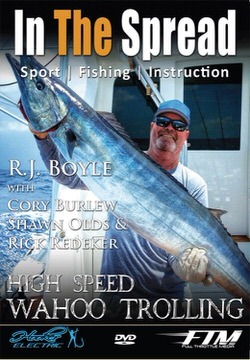 Stream fishing videos recommended by our inshore and offshore saltwater experts and find out what interests them most. 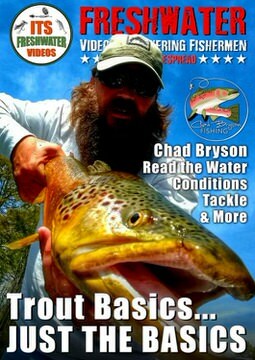 Stream fishing videos recommended by our freshwater team of guides, tackle craftsmen and anglers. 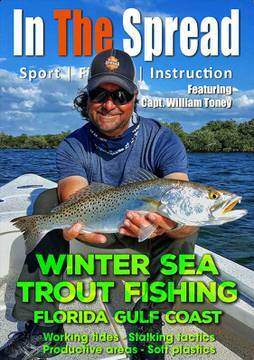 Stream the latest saltwater fishing videos on In The Spread to learn new skills for catching more tuna, wahoo, dolphin, billfish, snook, redfish and more. 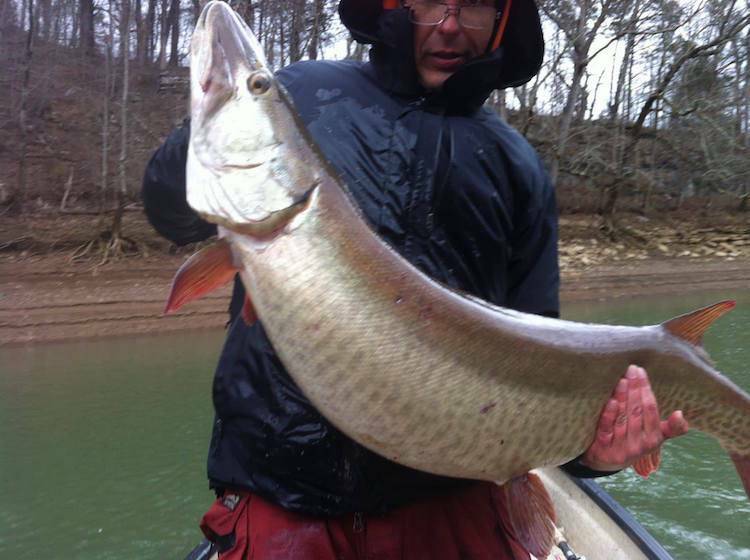 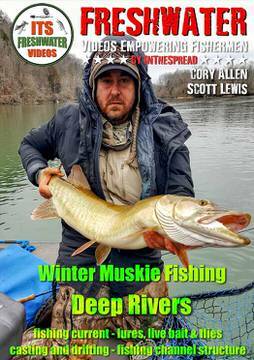 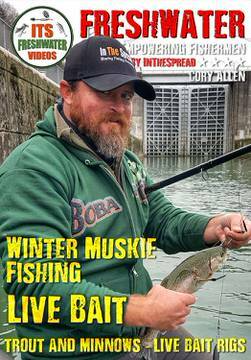 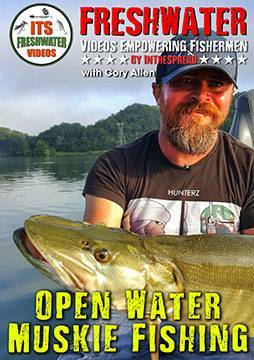 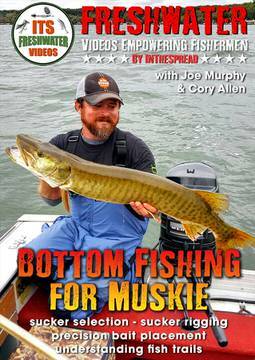 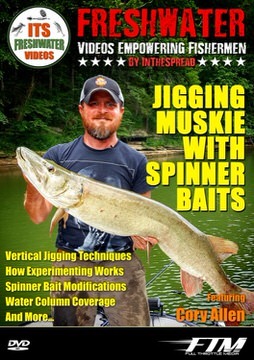 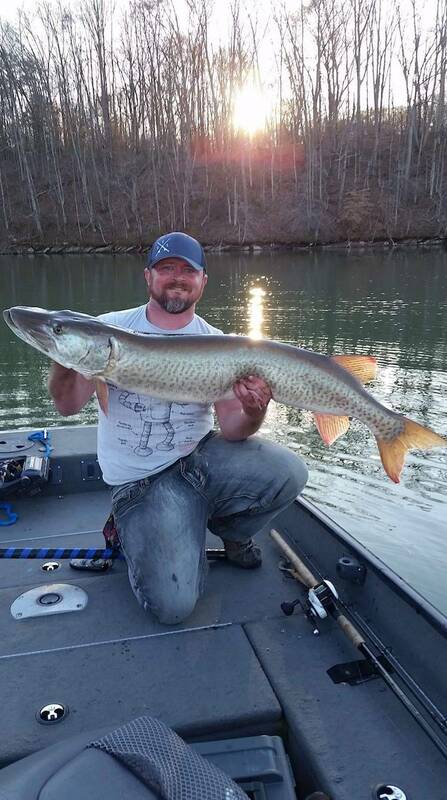 Stream the latest freshwater fishing videos on In The Spread to learn skills that will help you catch more muskie, bass, catfish, trout, walleye and more. 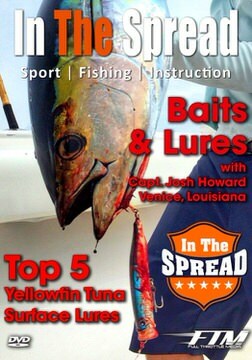 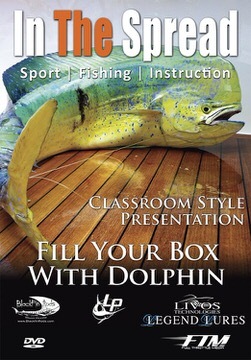 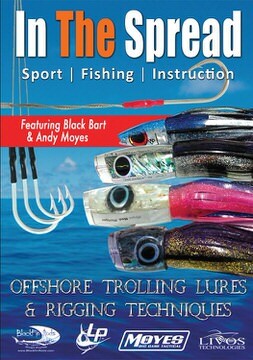 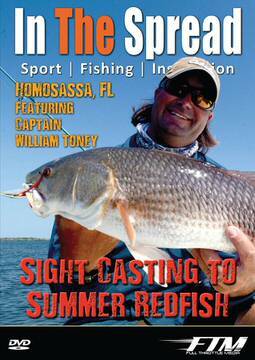 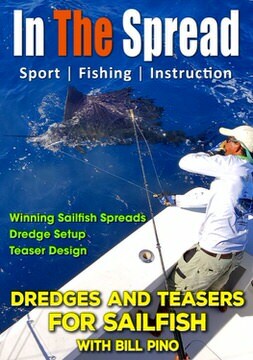 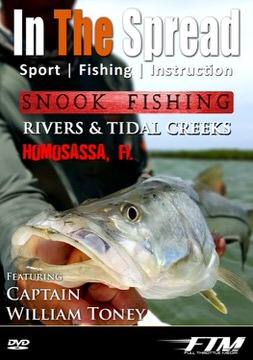 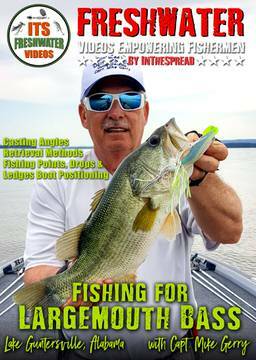 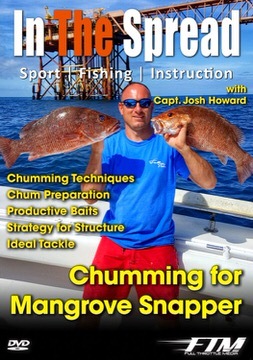 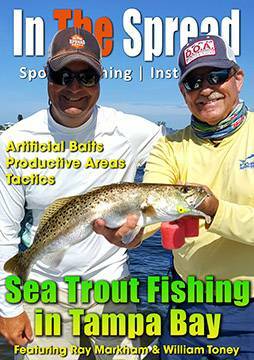 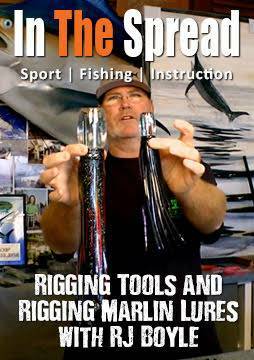 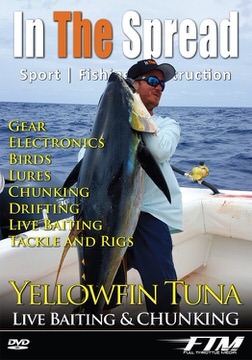 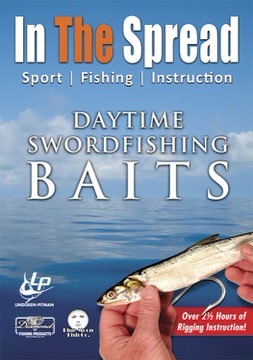 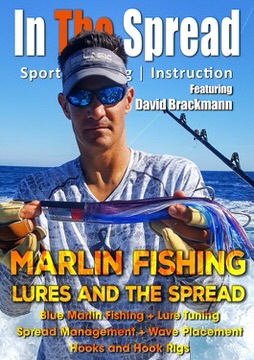 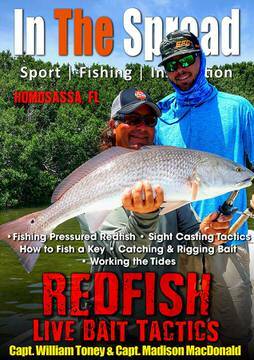 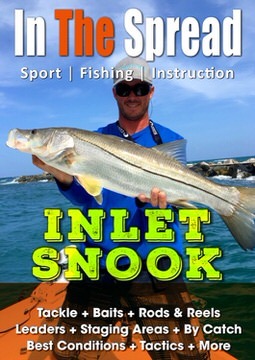 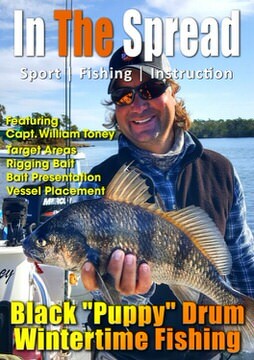 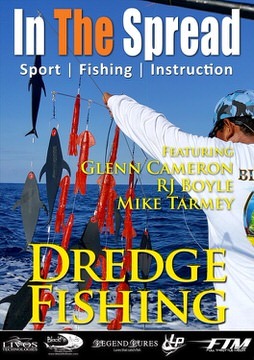 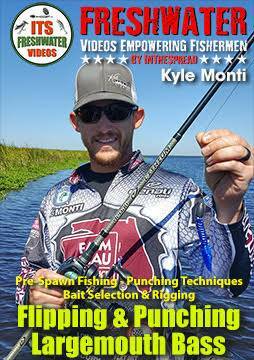 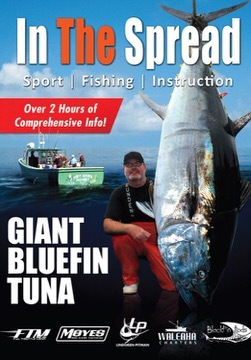 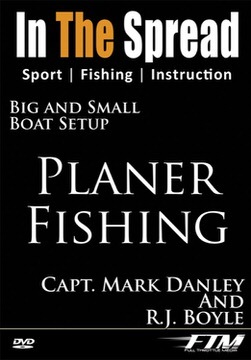 In The Spread is the premier video learning platform, for improving your sport fishing skills, techniques and overall knowledge. 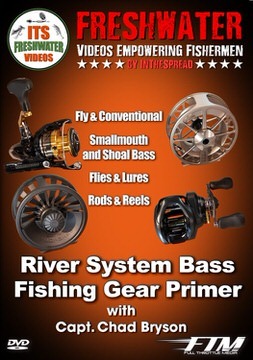 Our videos offer experience and knowledge from diverse perspectives that equates into a deeper level of confidence for you. 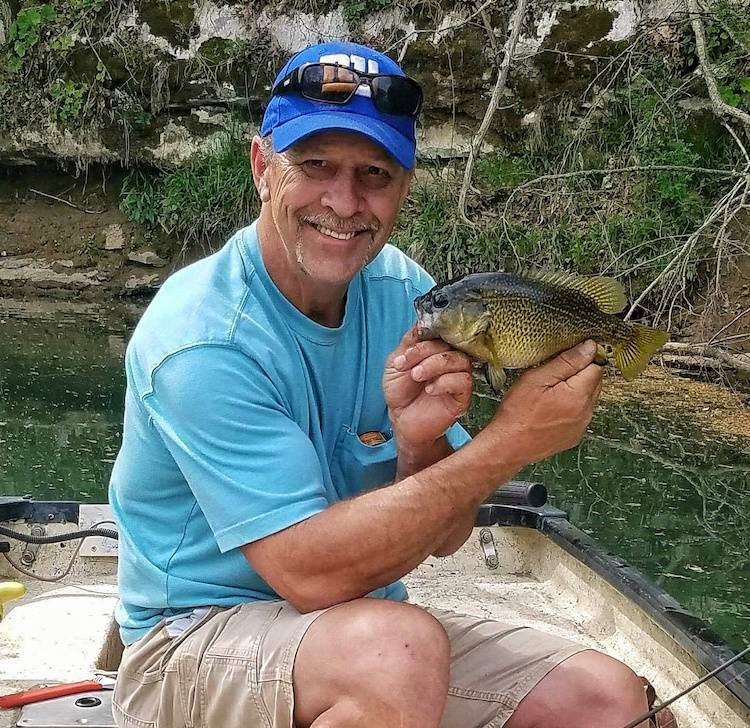 Confidence helps you catch fish. 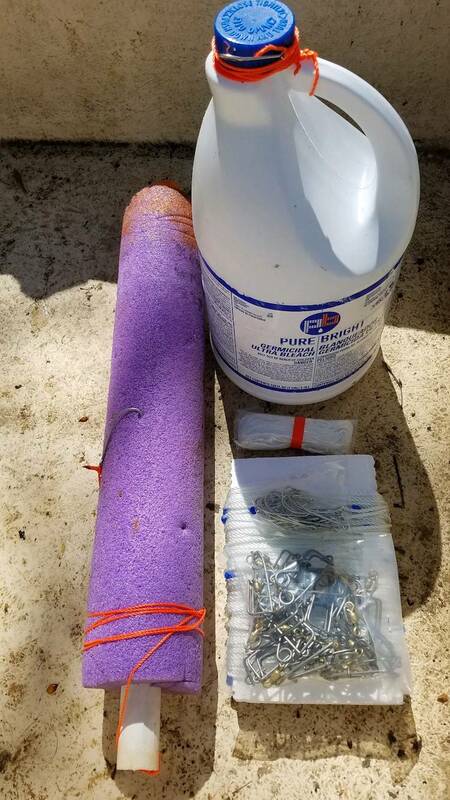 We hold nothing back. 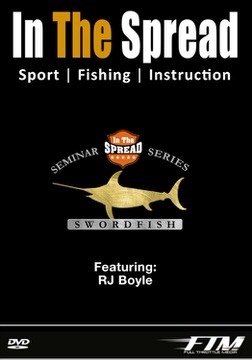 There are no secrets. 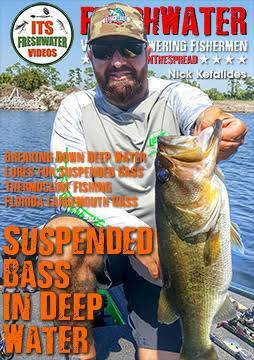 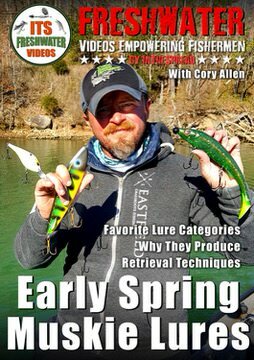 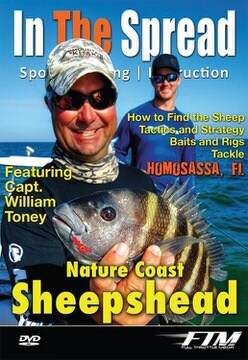 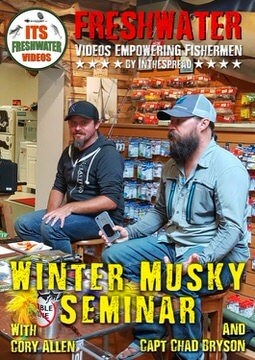 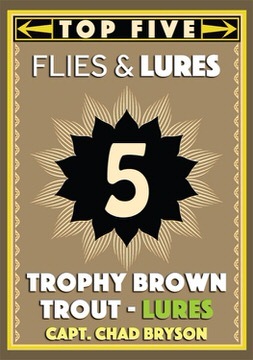 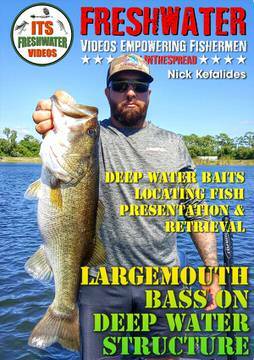 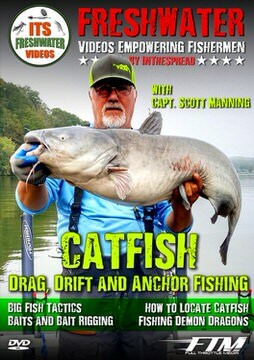 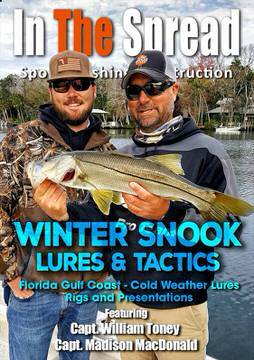 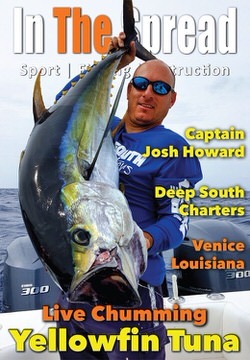 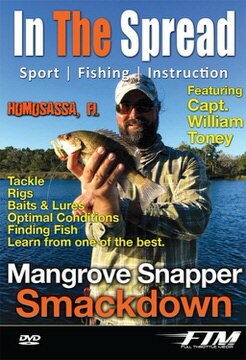 We are talking about the best of the best from around the world demonstrating how to catch more fish. 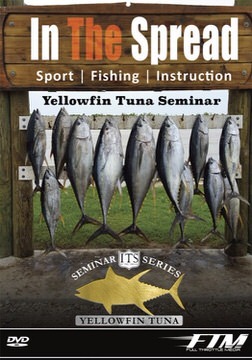 Your subscription unlocks an unforgettable learning experience. 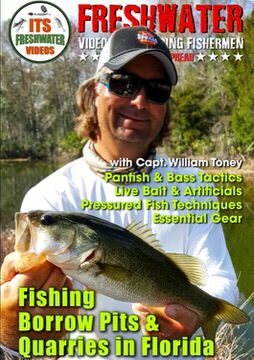 Join on a MONTHLY basis or get 2 months FREE with YEARLY. 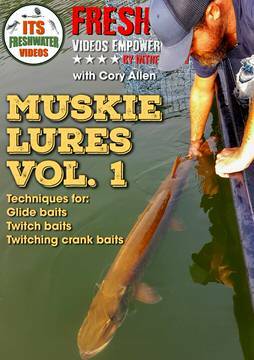 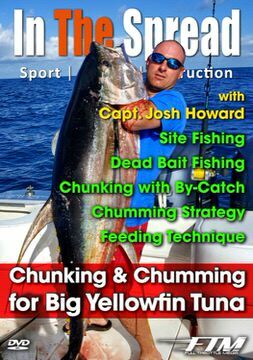 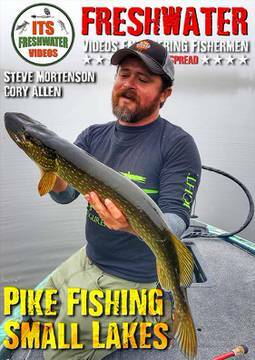 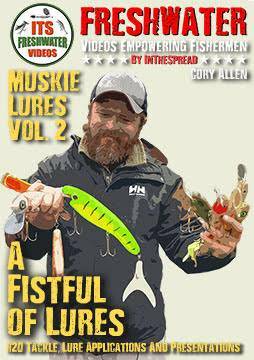 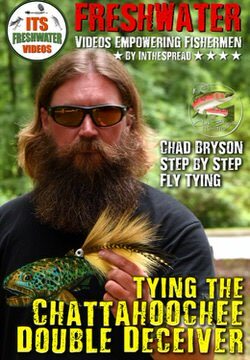 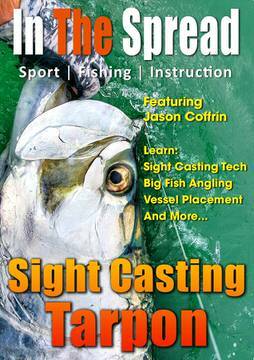 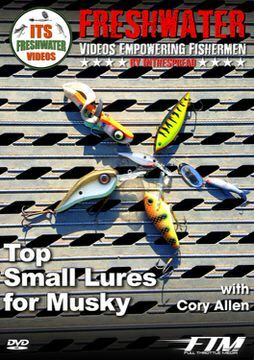 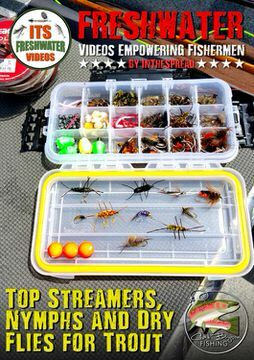 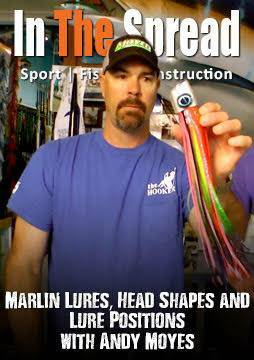 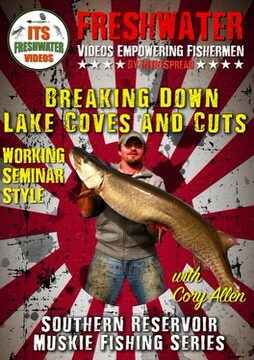 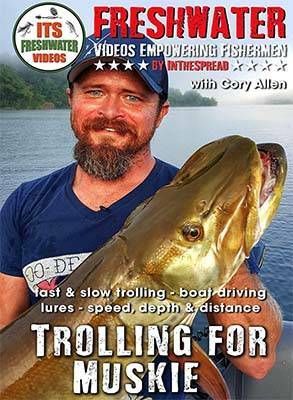 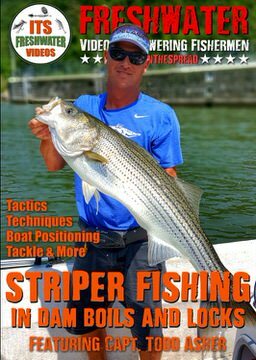 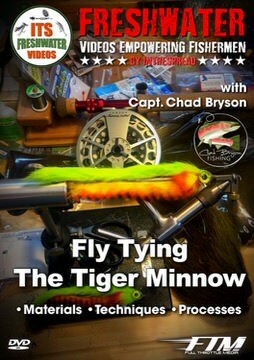 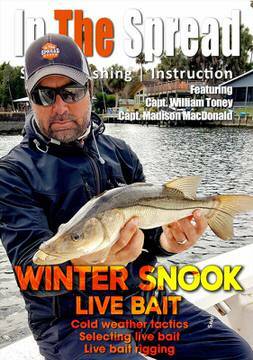 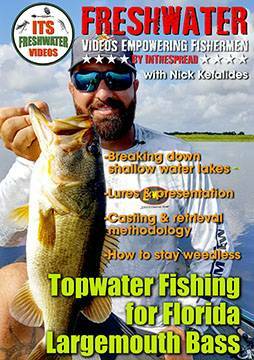 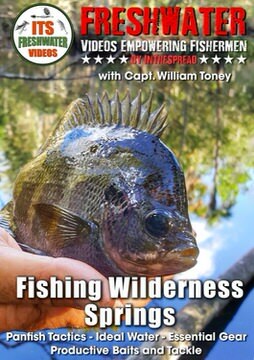 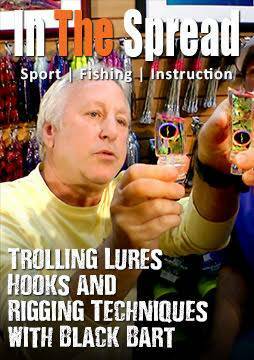 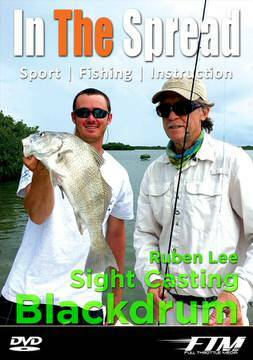 We stream the most extensive and diverse instructional fishing video collection in the world. 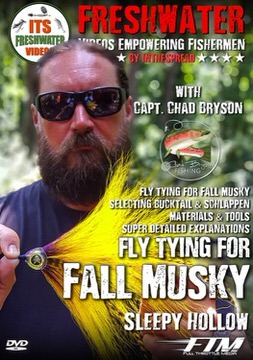 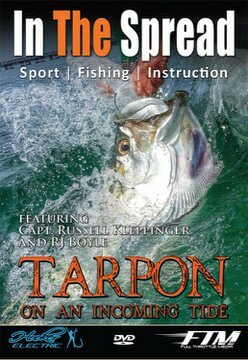 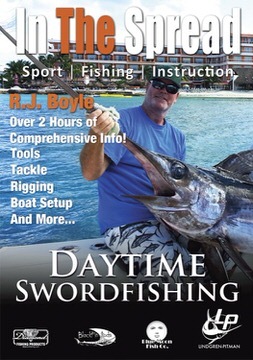 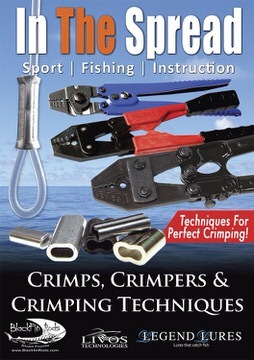 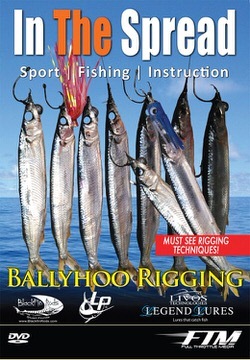 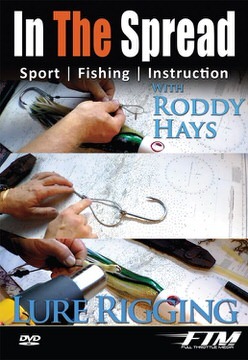 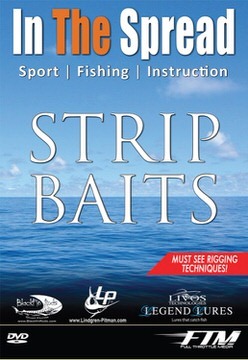 Within this comprehensive learning system lies technical information and practical methodologies related to baits, tackle, tactics and techniques, rigging methods, optimal conditions and boatmanship critical to successful fishing.